Our range of telescopic security posts are a proven deterrent against vehicle theft, ram attack and are ideal for restricted access control. Used by many motor dealer groups for forecourt protection, the applications are endless from commercial roller shutter protection, to protecting a driveway, with the latest push button lock technology integrated with simple engineering to provide a cost effective yet easy to use solution. 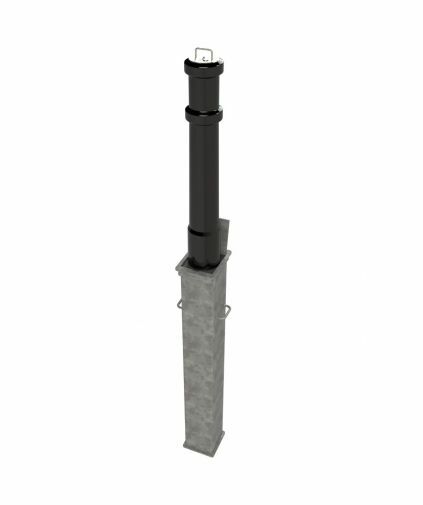 Street Furniture Direct range of Steel Telescopic Bollards are a great way of securing an entrance or protecting against Ram Raids in a cost effective package. 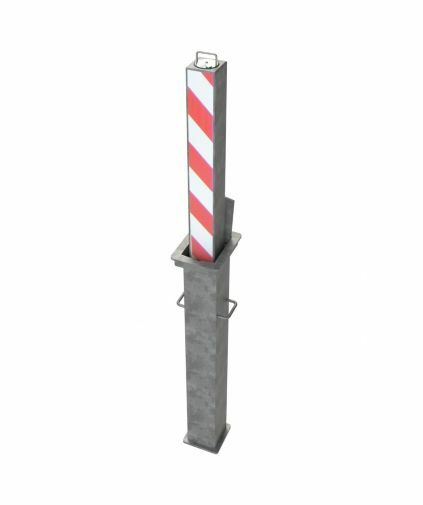 These Steel Telescopic Bollards offer a visual deterrent when needed. Street Furniture Direct can offer a price which few companies can match. 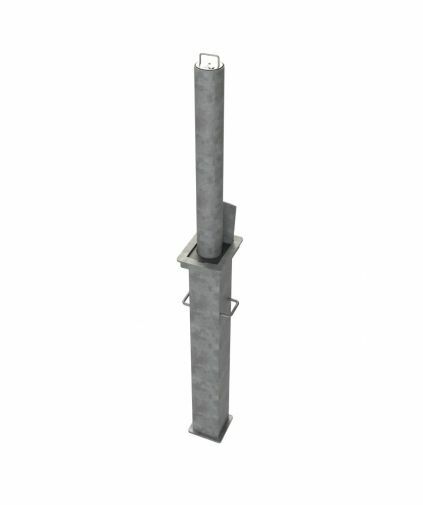 Street Furniture Direct range of Steel Telescopic Bollards are a great way of securing an entrance or protecting against Ram Raids in a cost effective package. 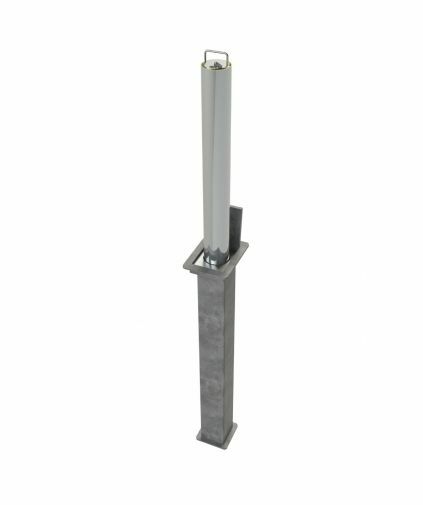 These Steel Telescopic Bollards offer a visual deterrent when needed a easy access. Street Furniture Direct can offer a price which few companies can match. 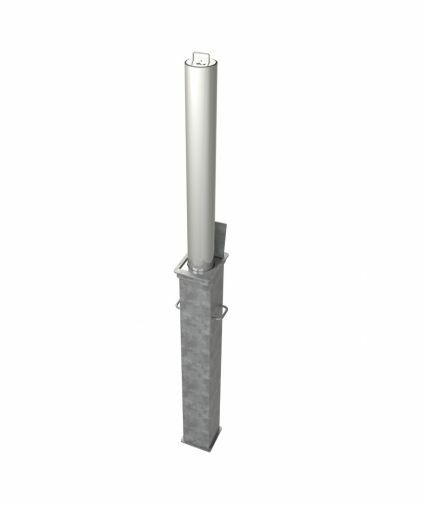 Street Furniture Direct offers a range of Stainless Steel Telescopic Bollards. They are a great way of securing an entrance or protecting against Ram Raids, while maintaining a high end look and quality. 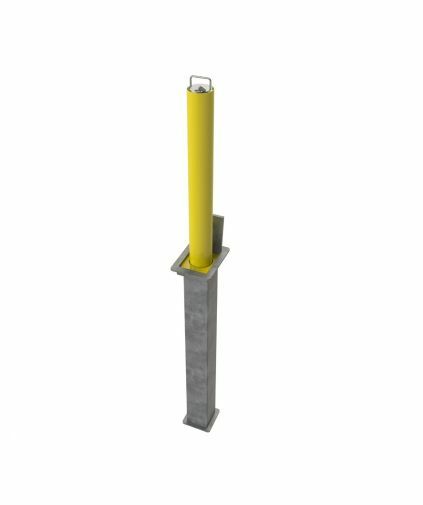 Street Furniture Direct range of Lift Assisted Telescopic Bollards are designed to reduce the lifting weight of the bollard by up to 70% to allow the units to be raised and lowered with minimum of effort.